PriorityStart! 12 Volt Pro Max protects your vehicle's battery and alternator with it's automatic voltage disconnect system. Perfect for fleet or utility vehicles with multiple electronic accessories (cell phones, lights, GPS, computers, etc.). Computerized system monitors battery voltage when vehicle ignition is off, to prevent voltage spikes and battery drain. Works automatically, with no timers to set. PriorityStart! detects and disconnects any drain on the battery, in order to maintain starting power and prevent costly “down time” for your fleet vehicles. Automatically reconnect battery simply by operating the vehicle's headlight switch. Patented safety feature prevents the unit from disconnecting the battery while the engine is running. 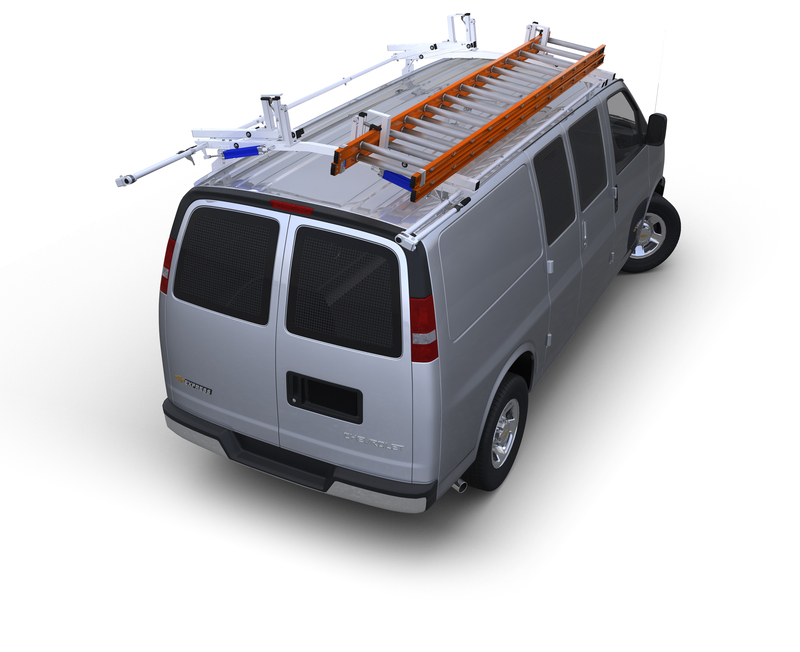 Unit installs directly to your top or side post battery in less than 15 minutes, without hardwiring or bolting. Easily transferable to another vehicle. Made with military-strength components. Vibration/shock protected.